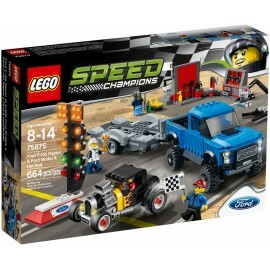 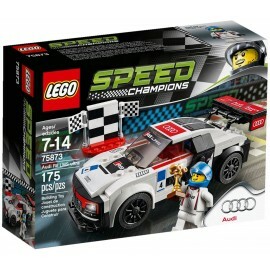 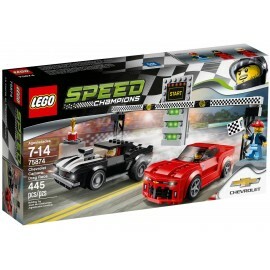 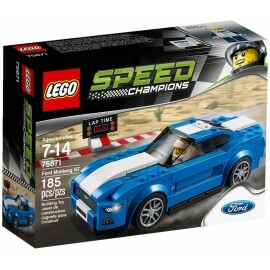 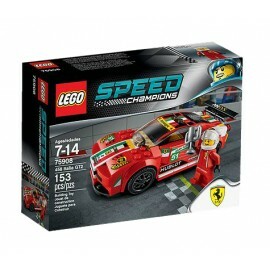 Speed Champions There are 15 products. 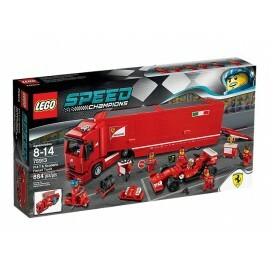 Head for the circuit with the F14 T & Scuderia Ferrari Truck by LEGO® Speed Champions with launch function, F14 T race car and more! 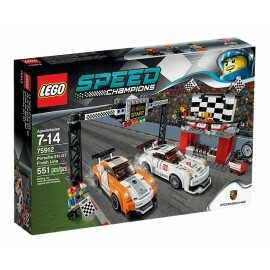 Win a place on the podium in Porsche 911 GT Finish Line by LEGO® Speed Champions with starting lights, flag-raising function and 2 cars. 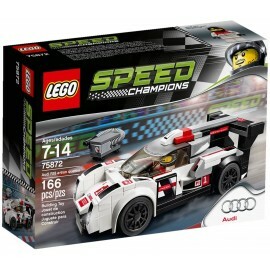 Race for the checkered flag with the Porsche 918 Spyder by LEGO® Speed Champions with 2 sets of wheel trims plus a driver minifigure. 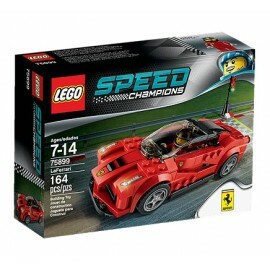 Steer the awesome McLaren P1™ by LEGO® Speed Champions with unique wheel trims and McLaren details plus a driver minifigure, curb and cones.